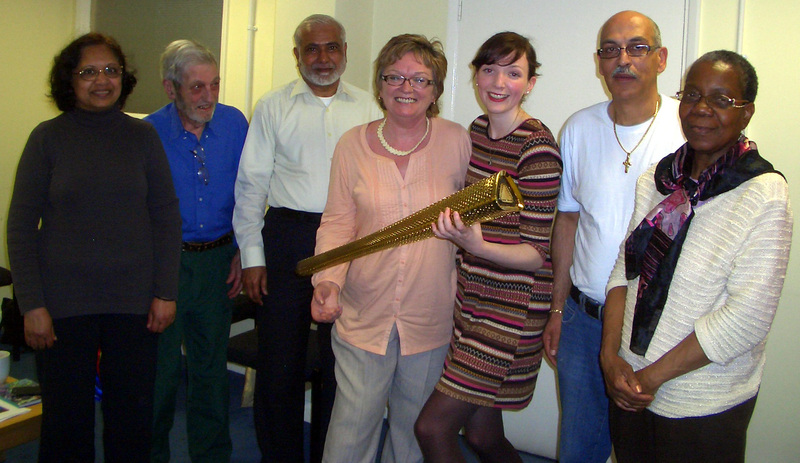 “I was invited to attend the Wandsworth Carer’s network support group to talk about the service we offer at UCanDoIT. ” says Mary Payne, CEO of UCanDoIT. “As I myself am a carer for my beloved aged parents I found myself drawn into the group talking about my caring experiences (with some tears and some laughter I have to say). But then that is what support groups are all about. If you are a carer I fully recommend joining your nearest carers support group. UCanDoIT’s role has previously been to train the person who is dependent on the carer and this we have done since 1998. We are now turning our attention to taking care of the carer’s themselves. We want to enable them to develop their IT skills, to train the carer how to shop online, pay bills online and, hopefully, to enable carers to grab some quality time back for themselves safe in the knowledge that some of the mundane tasks have been taken over by the internet. More importantly the carers will have the IT skills to support and encourage the disabled learner with their internet journey. This entry was posted in Disability, Events, Learners and tagged Caregiver, Carer, Carers UK, Health, Support group. Bookmark the permalink.